Home » Community and Society » September Celebrations Theme Announced! Belize City, July 6, 2017 – The National Celebrations Commission is pleased to announce the winner and theme for the upcoming September Celebrations. After careful deliberation by the Commission, the submission made by Ms. Janine Sosa was selected. 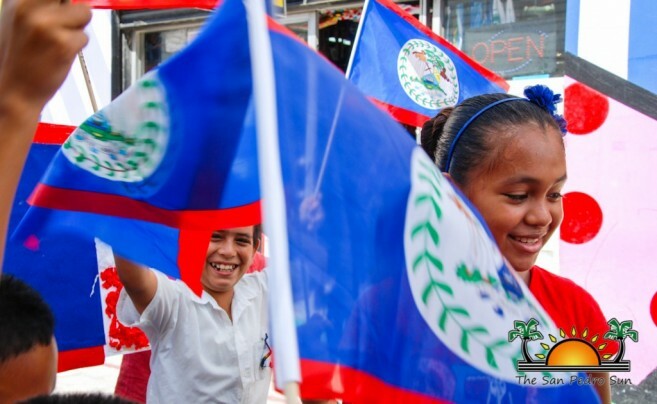 The theme focusses on our unified Belizean people, cultures and country. This year’s theme calls on us to recognize the often difficult decisions that must be made to ensure our nation’s progress. It acknowledges the moment in which we take pleasure in the victories of our past and present, and uses these accomplishments to strengthen our advancement into the future. Over 250 entries were submitted for this year’s Theme Competition. A panel appointed by the National Celebrations Commission then narrowed the field to the top 58 entries. Each entry was scored and Ms. Sosa’s entry attained the highest score, claiming the grand prize of this year’s National Celebration Theme Contest 2017. "Belize: Confronting Challenges! Celebrating Triumphs! Renewing our Resolve!" Carnival Road March 2016: A parade of Patriotism and Culture!